With the increasing popularity of Joomla, which is the widest Content Management System (CMS) used all over the globe, technical and non-technical people have started loving it. One of the reasons behind its popularity is it is open source, which means it is free. There is a strong community behind it who are continuously working passionately to offer the free extensions. With the evolving technology, the Joomla platform is also changing. From the initial version to the stable version, Joomla 1.5 became the most popular and widely used version in millions of websites. After the most popular version, another version which were added to the list were version 1.6 and version 1.7. Now, the Joomla community has come up with latest version and there are several sites which are still stagnant with the 1.5 versions. 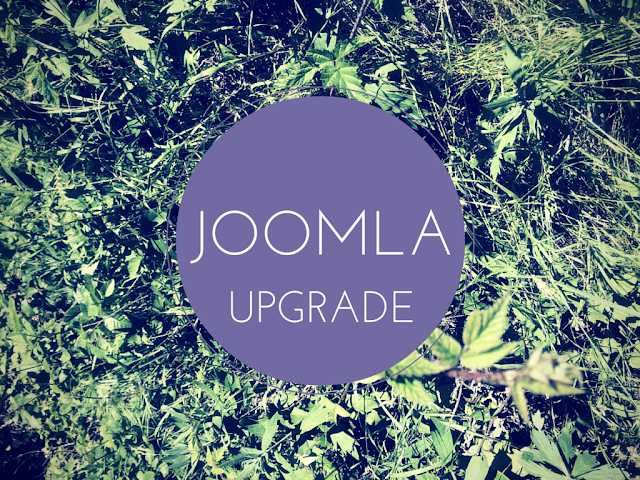 Now in the era of recent version of Joomla, if website are not upgrading from 1.5 then they are missing all the latest features and functionalities offered in the latest upgrade. Joomla announced the end of life of version 1.5 during September 2012, and since then they have stopped offering security support for the version 1.5. Most of the websites which are still using the same version are under high risk of getting hacked which can result in downtime and a damaged reputation. As the Joomla 1.5 version has been announced end of life, the Joomla community developers are majorly focusing on converting 65% of the existing extensions to support and be compatible with the latest Joomla version. Due to this change, all the Joomla developers will be concentrating on their developing and programming efforts on the latest version. With the latest version, you can avail some of the recent improvements like the One Click package installer, enhanced reliability and less number of errors in editing, and multi-level hierarchy in the category tree for classifying the content. You can also avail the latest set of features like the User Notes, Multilingual Support, Captcha Plugin, and Smart Search facilities. The latest version of Joomla becomes more search engine friendly with the new language added as a search engine. With improved features in the latest version, larges Joomla websites will be easily visible to search engines like Google. With the evolving technology in the market, mostly all the platforms like PHP and MySQL are also upgrading and updating regularly. In order to stay abreast with the features and functionalities available on other platforms, you also need to upgrade your Joomla to stay compatible with other platforms. As and when there is a new update, you will see a small notification on the control panel. With a single click on the update button you can download all the latest updates and take benefit of all the latest features and functionalities. Apart from upgrading to the latest version, you can also make the necessary enhancements to your website by analysing the analytics data so that you can increase the traffic and raise the conversion ratio. Change your website from un-updated to the future ready website, which means once you have upgraded to the recent Joomla version, you are ready for the next latest version. All the features and functionalities available in the current version will be easily compatible in the future versions. Most of the business owners do not upgrade their Joomla version, because it needs knowledge and expertise in Joomla. You can hire professional and experienced Joomla teams which are expert in developing and managing Joomla websites. Ashish Shah Is CEO at NCode Technologies, Inc. He loves to write about latest technologies and latest happenings in World of IT.